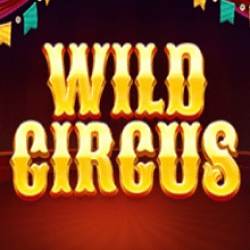 Wild Circus slot is a delightfully fun and entertaining game from Red Tiger Gaming. 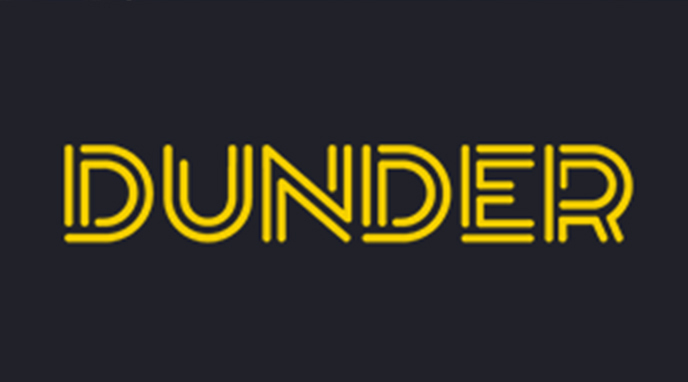 As you can probably guess, the theme here is all about the wonderful circus with various performing animals that can help you win some prizes and take home some nice profits. We’ve seen plenty of slots based around animals before like Raging Rhino slot, but this one takes things in a different direction. Now, circuses are often portrayed as cruel to animals and rightfully so in my opinion but here Red Tiger Gaming have created a very fun design with bright colours and wonderful animations featuring lots of seemingly happy animals. Understandably some won’t appreciate the theme but I think many will and it reminds me quite a lot of the movie Madagascar which was a huge hit. Penguin Cannon. This is triggered by 3 bonus symbols landing anywhere on the screen. 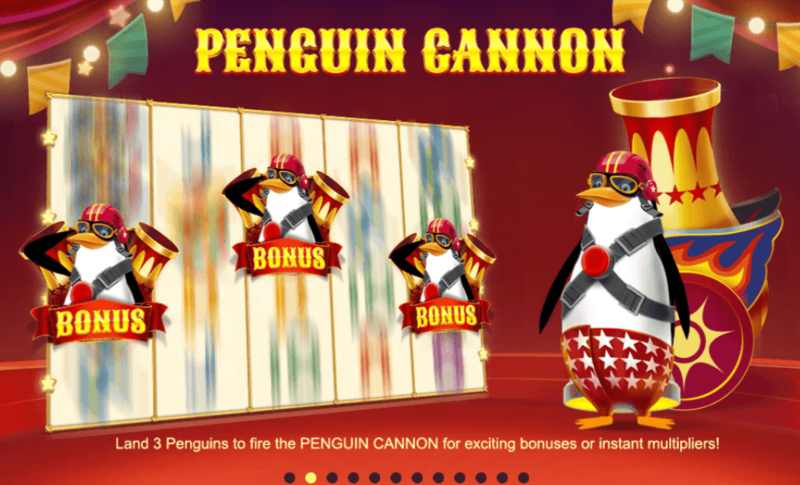 The penguin will fire from the cannon and award either instant multipliers or several exciting bonuses. 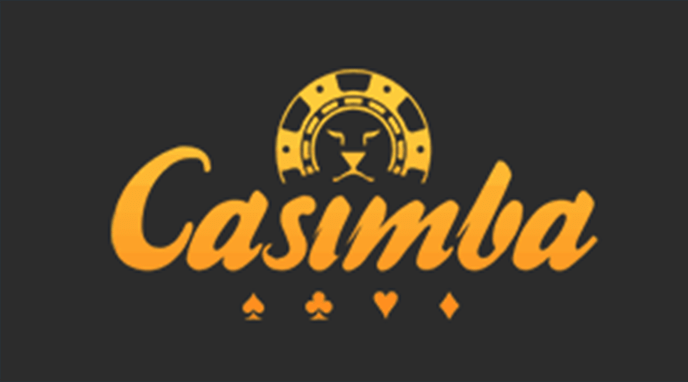 You will be given the option to gamble for more bonuses and potentially win even more money or collect your current rewards. Strongman Bonus. You will get a chance to challenge the strongman and win some rewards if you’re lucky. First, you must pick one of 3 balls with each offering a multiplier prize. If the strongman can lift the ball, you’ll win the prize and move on to the next level where you can play with bigger and more balls with better multipliers. Keep going in this manner until he can no longer lift a ball. Jester Spins. Here you must also choose one of three items, only this time they’re in the form of boxes. 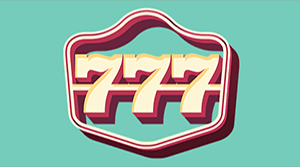 Each has a number of free spins for you to play with. 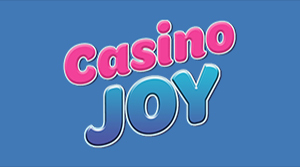 You might also end up choosing a Jack in the Box who’ll magically come to life and add multiple Wild symbols to the reels on each free spin. These symbols are different from the base game Wild symbols and as such can appear as well as them meaning you could get some big rewards here if you’re lucky. Bear Tightrope. Here you must carefully help the bear move along the tightrope on his unicycle to collect coins and gems which drop from the ceiling. Keep going until the bear falls. Elephant Spins. 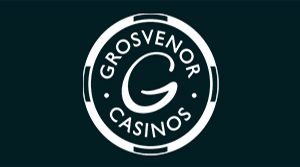 You will be awarded a number of Elephant spins and an Elephant on the side of the reels will also give you a multiplier. Every time an Upgrade symbol lands on the reels, the multiplier increases by 1x. Once you’ve played out the bonus, you have the option to gamble for a re-trigger at 50/50 odds. Fire Breather. Here you must choose one of the flaming torches and a fire-breather will blow out the flame to reveal a cash prize. This will continue until he runs out of breath. 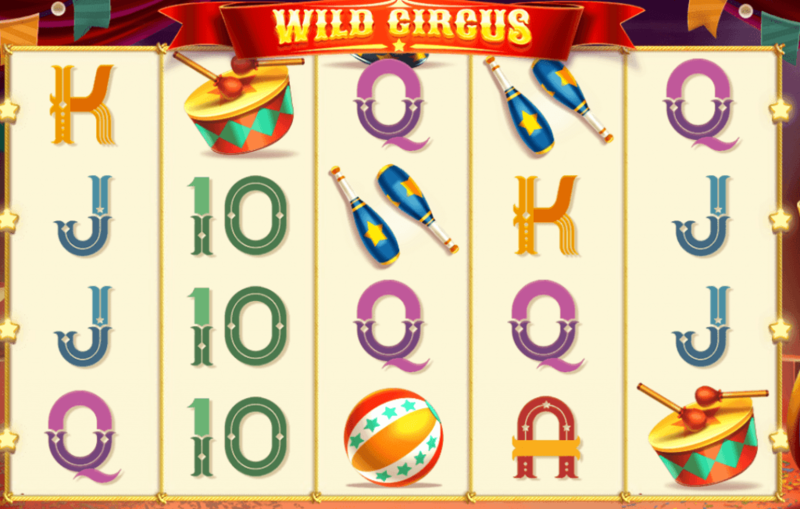 To sum up Wild Circus slot then, it’s definitely one of the most fun and enjoyable slots we’ve seen. 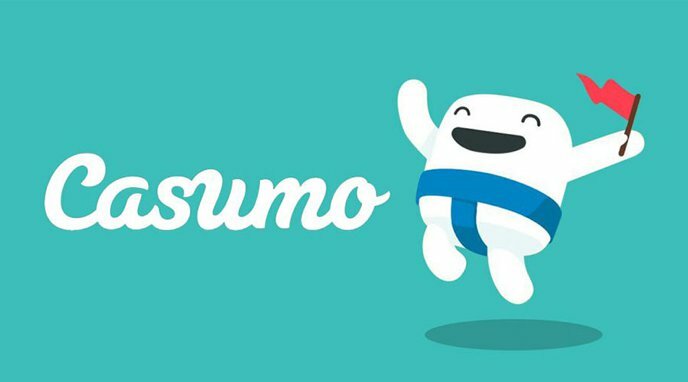 The whole design is exciting and draws you in and the brilliant animations coupled with the bonuses make for a very entertaining game. 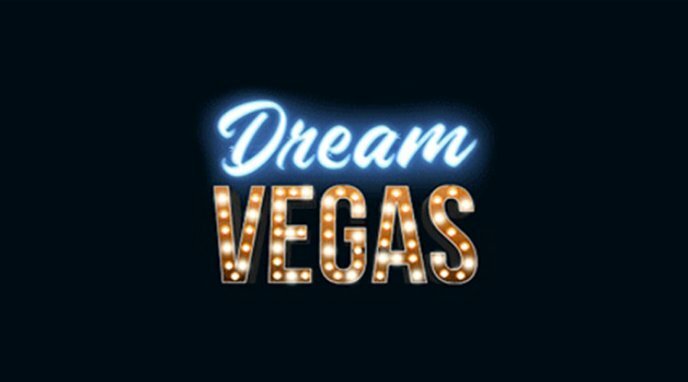 Speaking of the bonuses there are plenty of them which I really like because the idea of this slot is that it’s supposed to be fun and engaging. 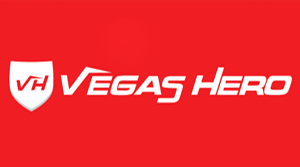 There are some good rewards to be had too and overall this is a very solid slot from Red Tiger Gaming.